Hello, ladies and gents! Mr. Onika is off in an island somewhere, sunning his perfectly chiseled pecs, so I will be taking over for the meantime. I know this post should’ve been up weeks ago since you’ve all probably finished your Christmas decorating. But for those of you who like to do things at the last minute, here are some ideas for you. 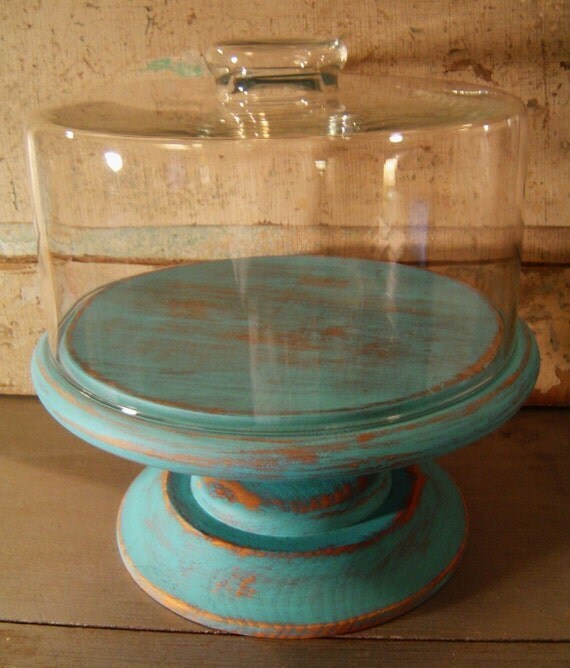 We’ve searched the wonderful world of etsy.com and found some items that we love, love, love! 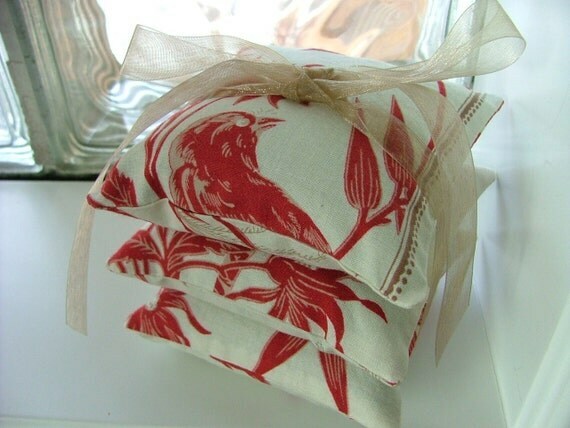 We love these pillows because it's Christmasy, but you can still use it all year round! 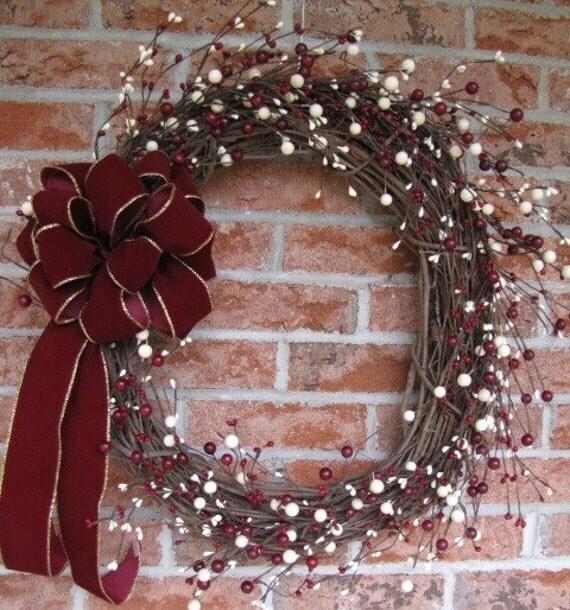 Wreaths are a must-have for Christmas. 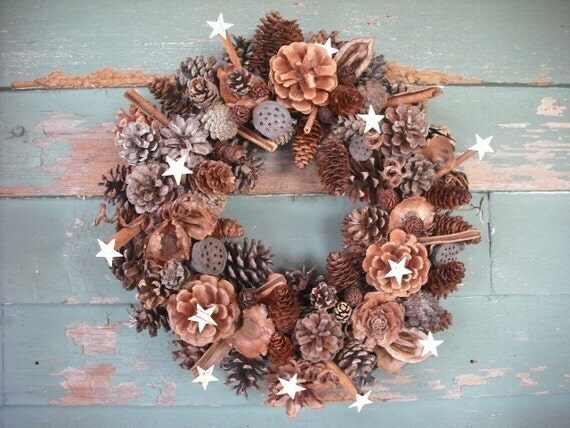 Although green wreaths are okay, we suggest using unique wreaths made of other materials and colors. 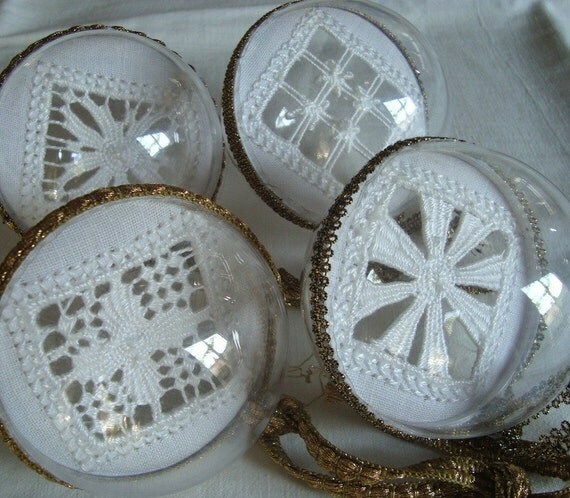 These Christmas balls are so pretty, but they are also pricey. I suggest looking for something similar in design. A lot of stores sell glass ornaments nowadays, which looks really magical once you light up your trees. 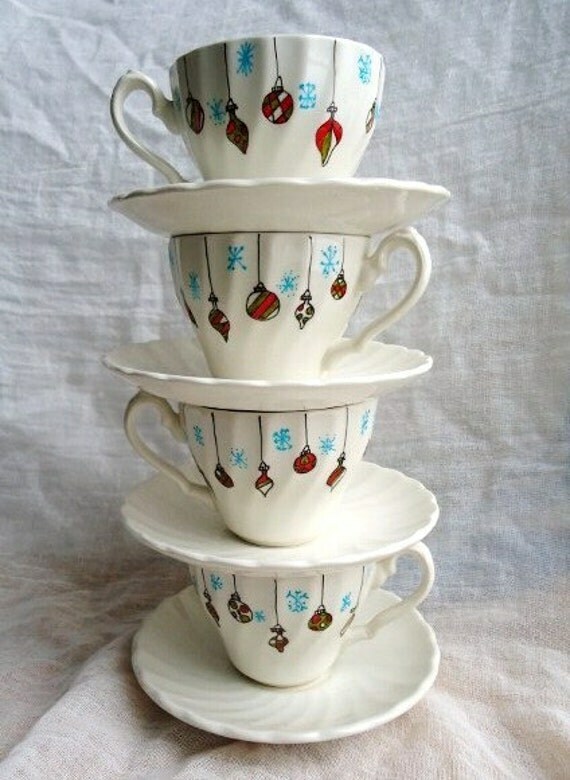 After a heavy Christmas lunch, serve your coffee in these cute cups and saucers! 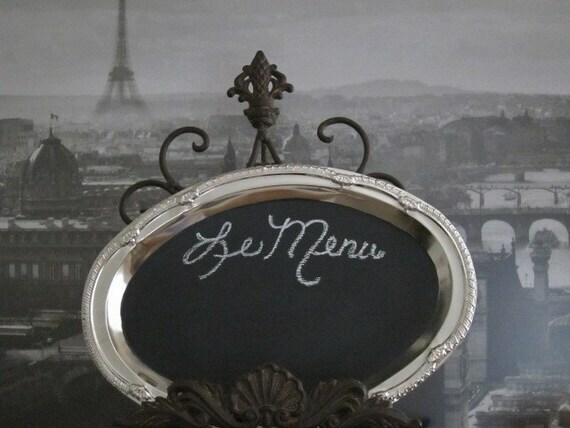 Serve your Christmas dinner or lunch in style by writing the menu on these pretty little tray/chalkboard. It's also magnetic. 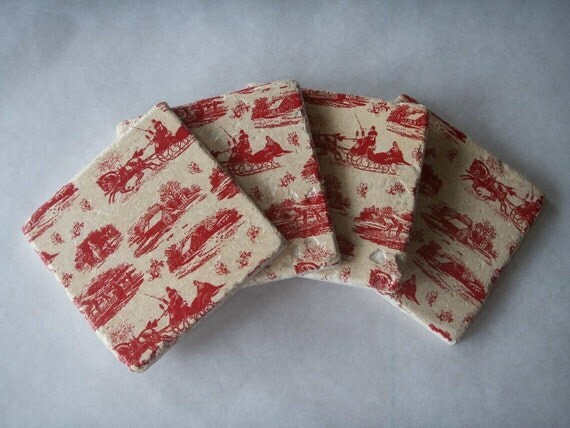 Who doesn't love Toile de Jouy prints? Like the pillows above, this is also perfect year round! If there's one thing I love about Christmas, it's the freshly baked goodies on the table on Christmas morning! 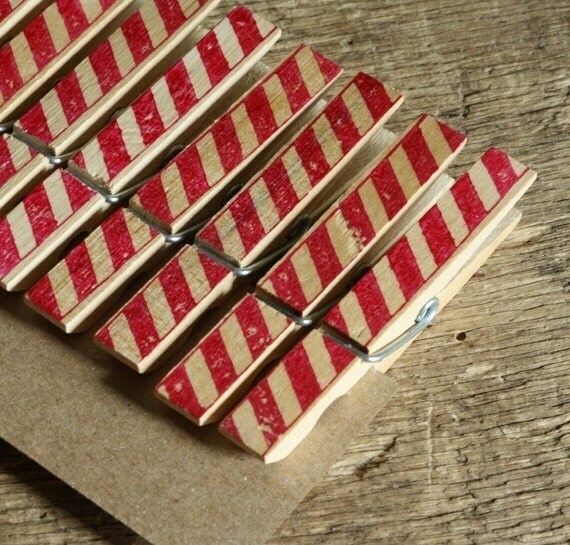 Use these lovely clothespin clips to hang your Christmas cards on the wall or on top of your fireplace if you have one!